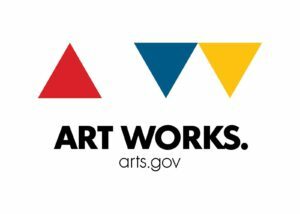 Juneau Arts & Humanities Council > Community > Music News > Practice-a-thon for New JACC! 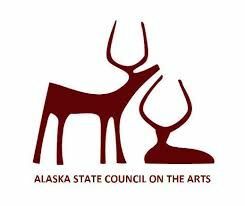 Announce a Practice-a-Thon to Raise Funds for New Juneau Arts & Culture Center. October 7th, 2018 at the JACC as part of the International Kids’ Music Day. 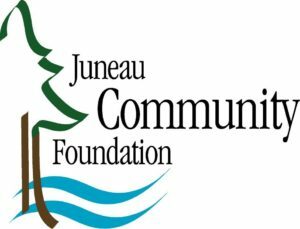 many young lives and made Juneau a better place. card, or may be collected after the event by the practicing musician. Color the New JACC by painting a square in the large canvas depicting the new facility. 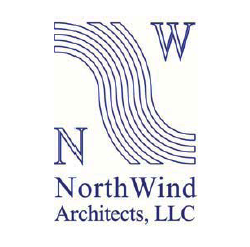 information about this important project. 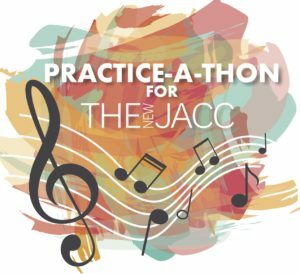 Your ticket for the: Practice-a-thon for New JACC!